The Coast Crew is out on the streets! Listen on-air or online for Coast Crew locations! 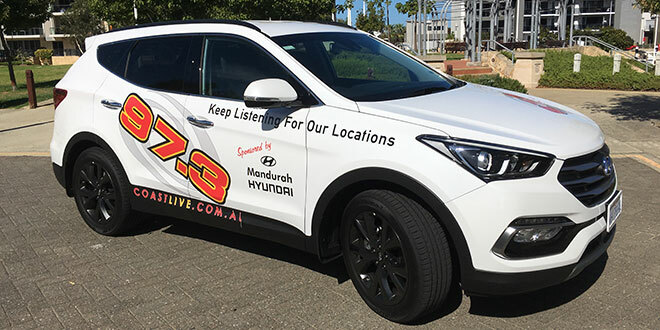 The crew are using the brand new Hyundai Santa Fe thanks to Mandurah Hyundai. The Coast Crew give out heaps of free stuff including Harvey Fresh milks and juices, Coast bags, stickers, magazines and temporary tattoos. We've also got free coffee to give away thanks to Cocolat Mandurah Forum! 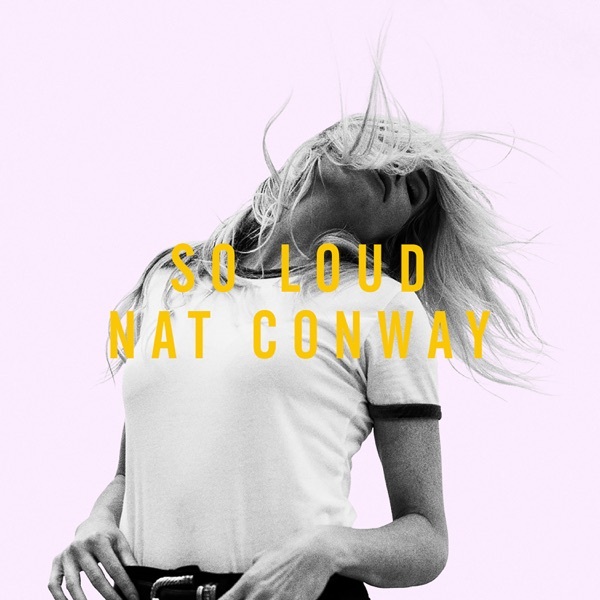 Catch up with the Coast Crew to grab some goodies! 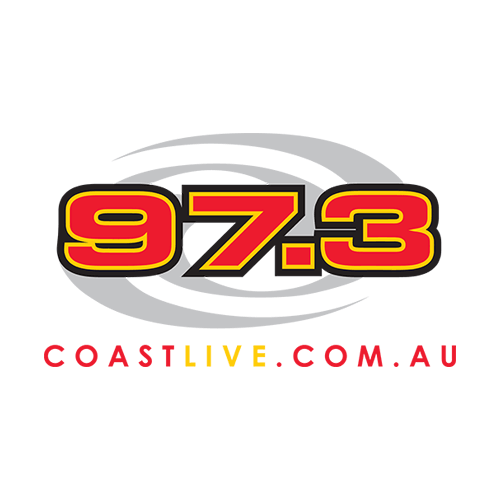 Thanks to 97.3 Coast FM.